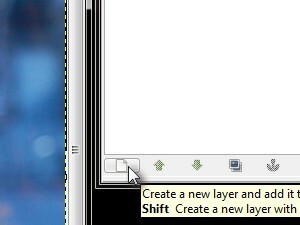 Start the GIMP and open the picture you want to change the hair color. 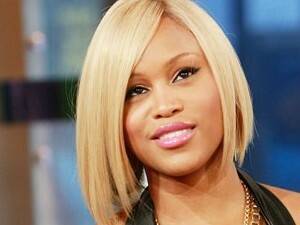 I'm going to play with Eve's hair a bit. 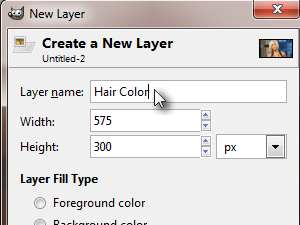 ... as a Layer name enter Hair Color and click OK. 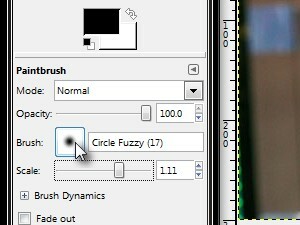 Choose the Circle Fuzzy brush and set the appropriate brush Scale for the size of your picture. 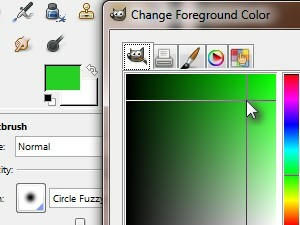 Click the Foreground color button and choose the new color for the hair. 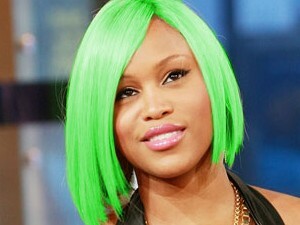 Light green in my case. 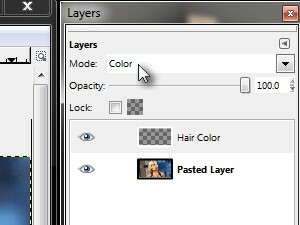 In the Layers window select the new Hair Color layer and change the Mode: to Color. 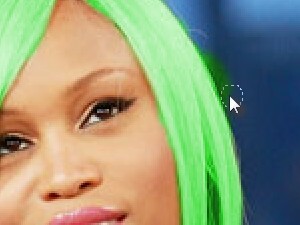 Now start painting the hair with the color of your choice. 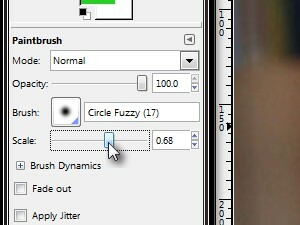 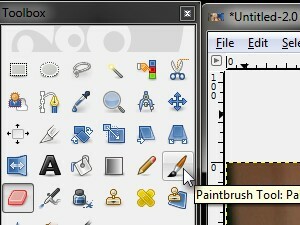 You can set the Paintbrush Tool Scale to a smaller number in case you have some details to paint. 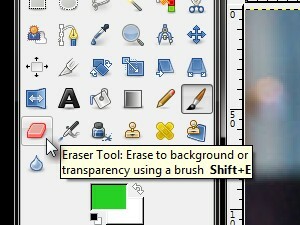 ... and erase the hair color where there isn't suppose to be.